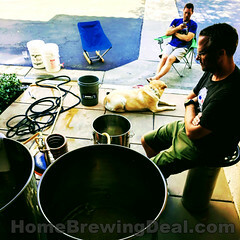 Coupon Description: MoreBeer.com is currently has a promo code for Beer Smith 2 Homebrewing Software. 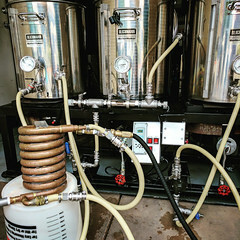 Beer Smith Home Brewing Software is the best homebrew software out there and is suitable for the beginner, intermediate or advanced brewer including tools for extract, partial mash and all grain brewers. It is incredibly easy to use with simple web-like navigation, a preview pane and a no-nag interface. Beer Smith home beer making software includes over dozen standalone tools in addition to recipe analysis that is fully integrated with the recipe system. Equipment databases let you set up your equipment once and use it multiple times. Create a shopping list directly from any recipe. 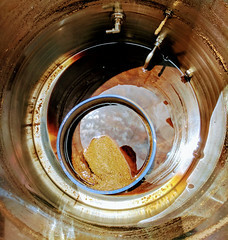 Mash profiles for the advanced brewer make changing your mash schedule a snap. BeerSmith will even build a step by step list of instructions directly from your recipe. 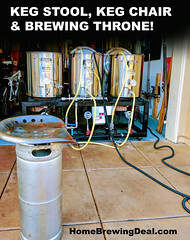 This is the home brewing software that I use.